Hi, my name is Gregor. 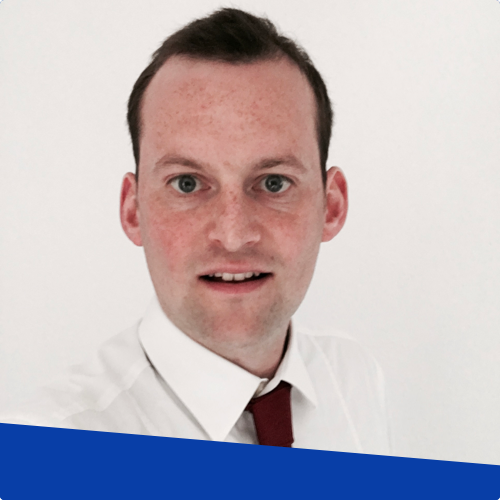 I work as Head of Product at Event Inc in Hamburg. We help people to find the right locations and suppliers for their events. I wish I had more time to read, but there are definitely some books that inspired me during my career. This book describes the problems that come along with classic management practices and provides concrete alternatives. 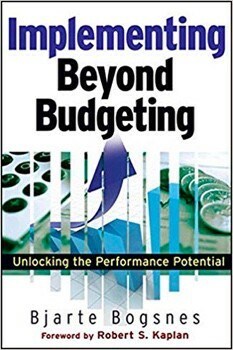 When I was reading this book I was working for a company that was pretty much driven by budgets and annual planning processes. I was facing the same issues described in the book and I was happy to think about alternative solutions like balanced scorecards​,​ rolling forecast, and flexible budgets. 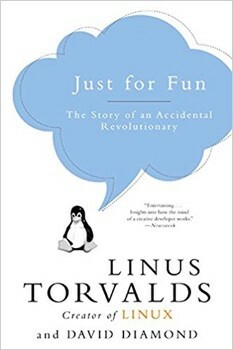 This is the story about Linus Torvalds and how he developed the operating system Linux. It is a while ago when I was reading this book. But I remember that I was very excited when I read it. It is very impressive to follow one guy building something of the complexity of an OS and see how he is able to motivate himself for it. Today Linux is probably one of the largest open source projects and it runs a big part of the internet. 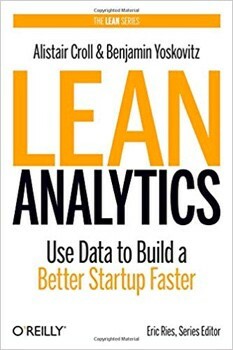 I have read a few of the lean books (of course including Lean Startup from Eric Ries), but this one is probably the one where I got the most out of it. As a PM I always worked a lot with data to better understand the user. 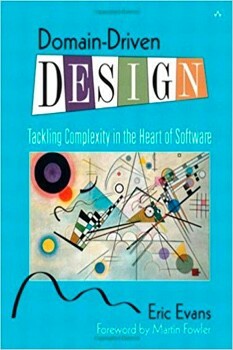 This book taught me which KPI matter in which phase of a product life cycle and how to find that one metric. I still use it from time to time as a reference. Honestly, this book is a very technical one in the end. But you maybe want to read the first part of the book. It is about communication between business people and developers. 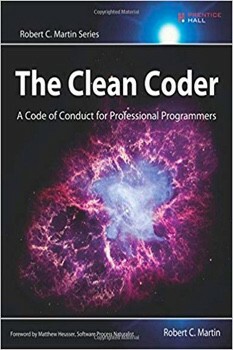 It showed me that software development is a constant learning process and that working code is just a side effect of effective communication and the respect of each others profession. This book is about how to behave as a professional. Have you ever asked yourself why no one would ever doubt what a lawyer says, but if a software engineer tells you how much time is needed to implement a story people start to negotiate? This book says it has to do with the general behaviour of these people. The book tells you that it is important to take over responsibility and to be accountable for what you are doing. I like this mindset. 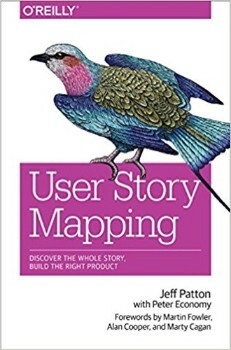 A user story is not called a story because of the format in which it is written, it is because it is a story about the user that you have to tell. User Story Mapping is a relatively simple method for product brainstorming. I use it on a regular basis in my daily work. But this book has a lot more. It helped me to understand how important the user perspective on a product is and that it is important to communicate this perspective to others when you are developing ​your product.